Is your IT Services provider delivering optimal performance for your business? We are deeply involved in customer relations & day-to-day operations with a strong commitment to our local communities. We speak your language & will break down all the tech talk and explain what it means to your business and present options so that you can choose what is best for you. Frontline offers a reliable solution for the headaches associated with managing your IT. 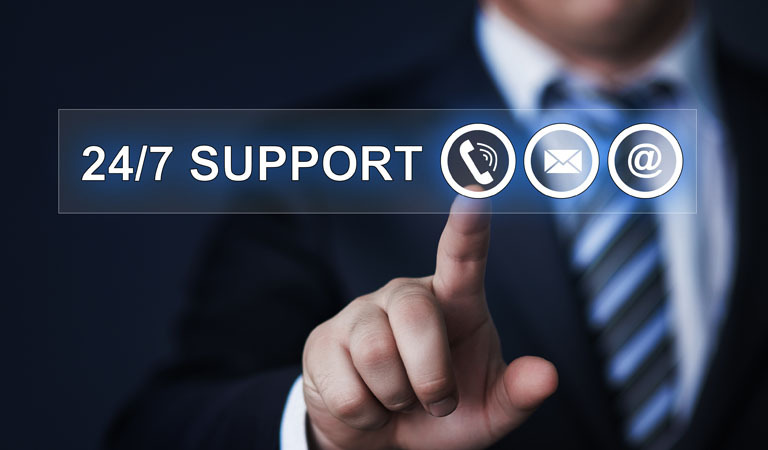 When you outsource your technology to us, we will virtually eliminate downtime and create a more stable and secure network for your business to run on. All for a predictable, flat rate. 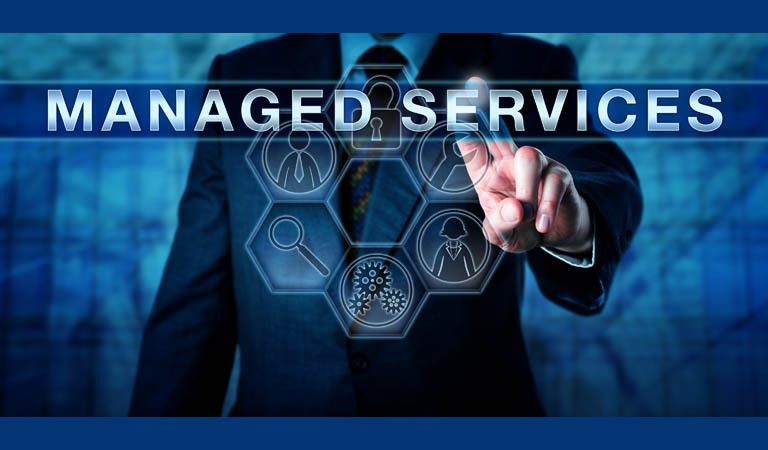 By performing regular maintenance and monitoring your systems 24x7x365, we can drastically reduce the amount of downtime your staff experiences. 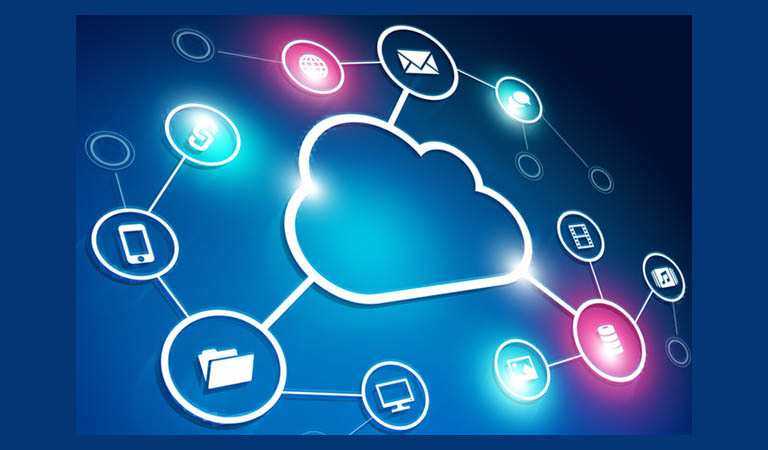 If you're looking for a way to lower your IT expenditure by eliminating expensive upgrades and electricity bills while boosting your productivity with collaborative tools and enhanced mobility, transferring your technology to the Cloud is the answer you're looking for..
"The Right Solutions at The Right Price."